Our versatile hoodies make an great base-layer, mid-layer, or stand-alone top. 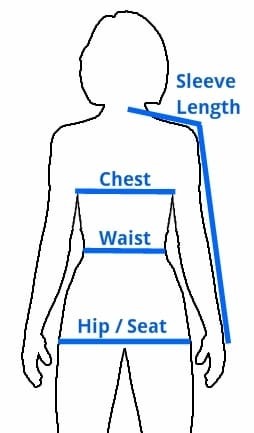 Women's Hoodies have a slightly contoured side shaping to flatter a women's shape. 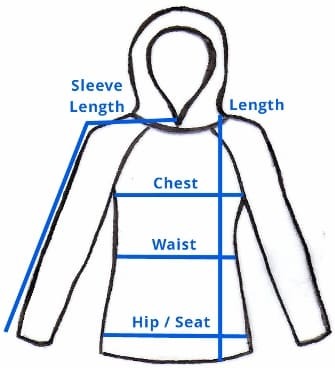 Designed with flat seams for comfort and raglan sleeves for enhanced freedom of movement, our Hoodies provide warmth without weight and are incredibly comfy!